Uses open cell core and solid wall construction, which is stronger and lighter than a solid core wall. 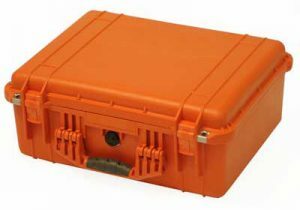 A neoprene o-ring fits snugly between the case body and the lid, ensuring a watertight seal when the case is closed. 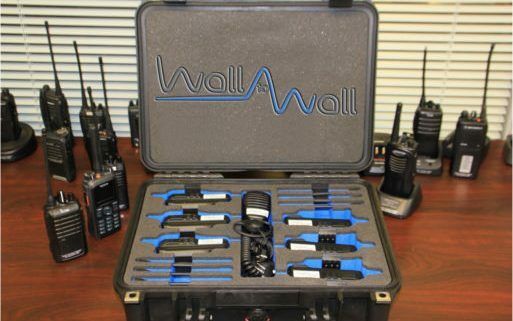 Double step latches facilitate easier opening and closing of the cases. For quick equalisation after changes in atmospheric pressure, allows the case to be opened easily (especially after flights). Reinforced metal padlock protectors offer security against cutting and theft. These cases are crushproof, dustproof and waterproof, ideal to use as storage during extreme conditions and perfect for travelling. To put it simply these cases are tough! Here at Wall to Wall we are more than happy to quote and supply you with any case that you may require just give us a call on 0208 770 1007 or email us.